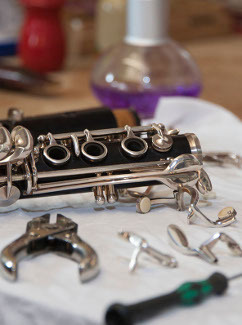 Use to hold clarinet joints between bench peg, inserted into a 9.5mm hole in the bench, and body. 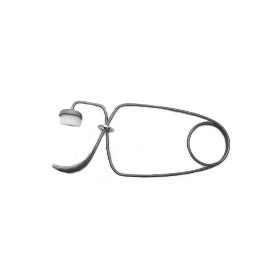 Spring Hook with wooden handle. 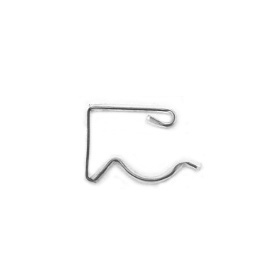 Used to push/pull needle springs when unhooking or attaching and also when adjusting spring tension. 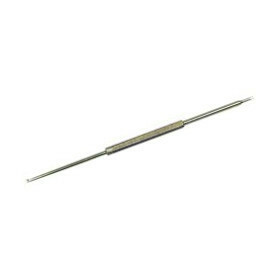 Spring Hook and Screwdriver - spring hook one end and a srewdriver the other. 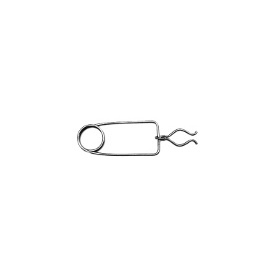 The spring hook is used to push/pull needle springs when unhooking or attaching and also when adjusting spring tension. 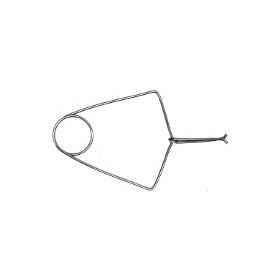 Double ended Spring Hook with one end slightly smaller than the other, making this tool suitable for all instruments. 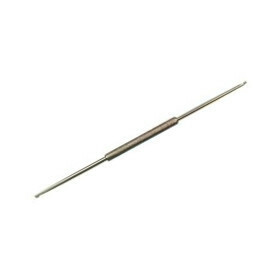 Used to push/pull needle springs when unhooking or attaching and also when adjusting spring tension. 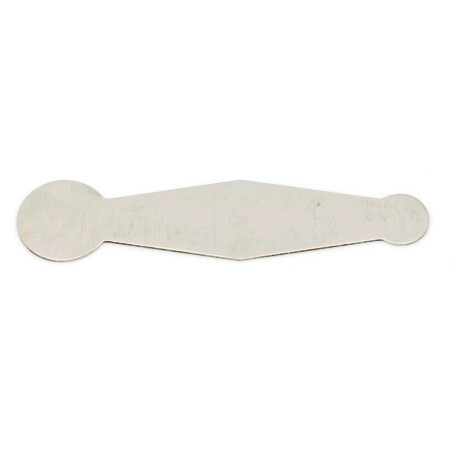 Flute Pad Seating Clip hold the key closed to help produce a seating impression on the pad. 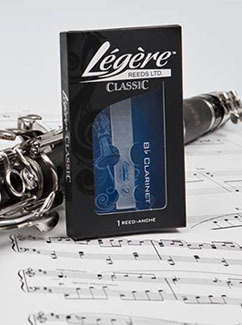 The clips can easily be adjusted, by bending, to provide the required tension and are vinyl covered to guard against marking the flute while in use. 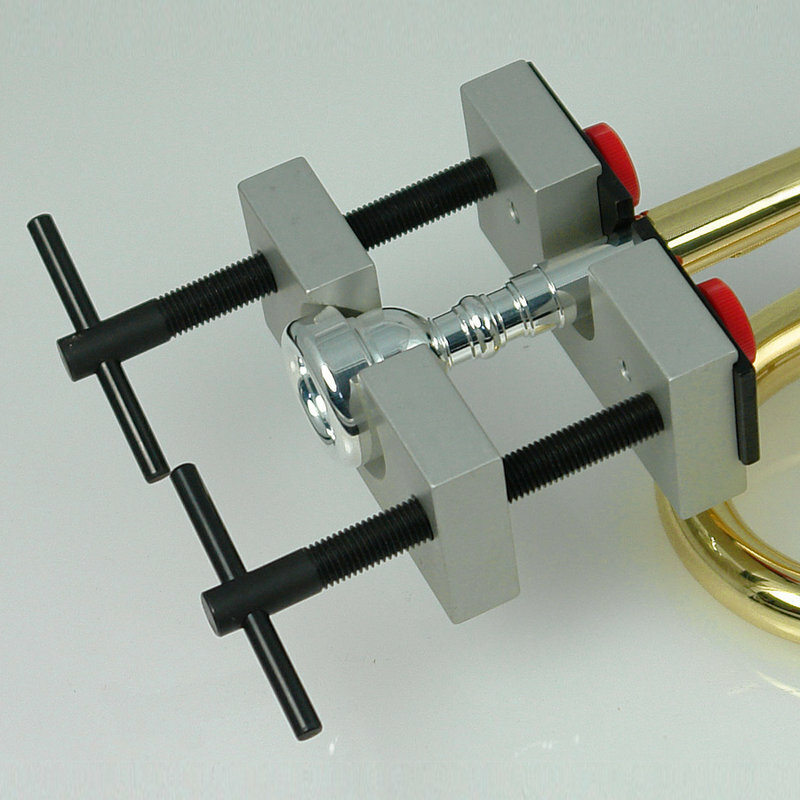 Flute Pad Seating Spring Clip hold the key closed to help produce a seating impression on the pad. 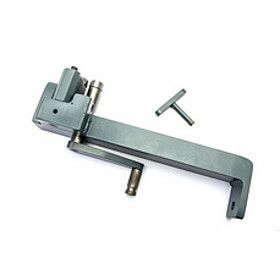 The clips can easily be adjusted, by bending, to provide the required tension. 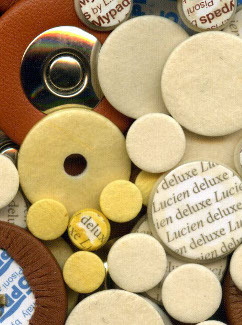 The clips have felt cushions where they touch the pad cups and flute body to guard against marking the flute while in use. 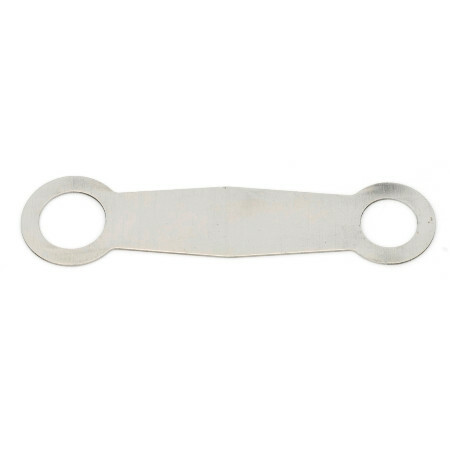 Stainless steel clips used when solder to hold parts in place. 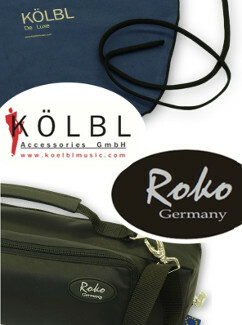 More convenient than binding wire - although, there will always be situations where only binding wire will do! 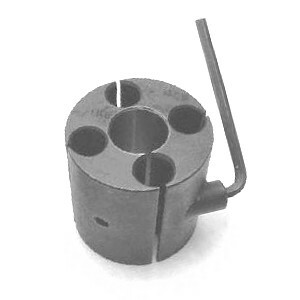 Adjustable Octave Insert Remover for oboe octave tube. 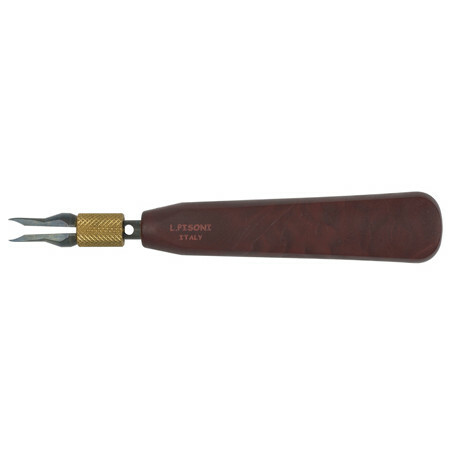 Pisoni DELUXE tool with wooden handle. Using the Bobcat Mouthpiece Extractor is very easy, but if you are unsure you should always take your instrument to a repair workshop, otherwise you could cause further damage. Used to shrink flute head joint tenons. 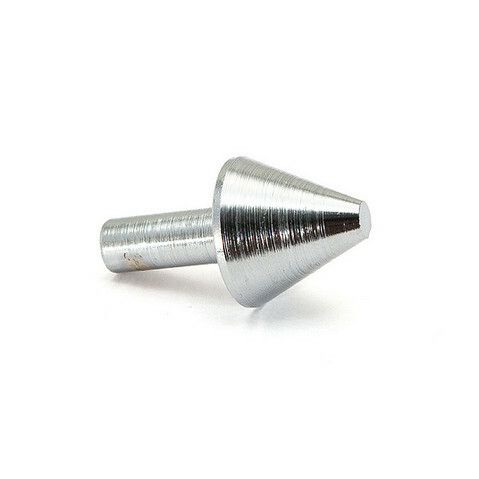 N77B has a .790" (20mm) hole and is 2" (50.8mm) long. 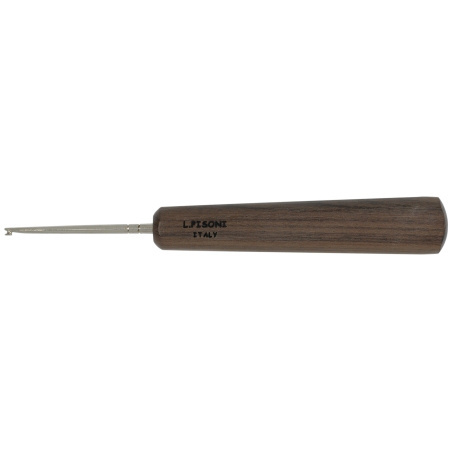 Used to tighten metal tenons on flutes, saxophones, bass clarinets, etc.